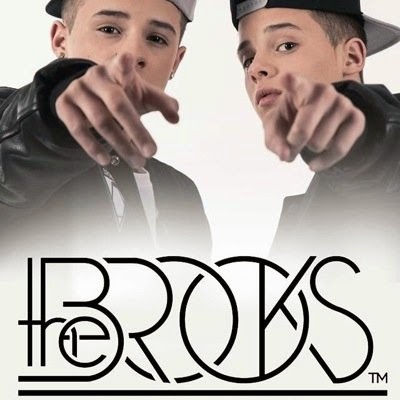 Meet Josh and Kyle Brooks; they may only be fifteen but are already making waves on the UK music scene. Already garnering comparisons to the likes of Justin Bieber, the Cardiff twins’ fan-base is growing by the day. And if you haven’t already recognised the twins from their X Factor audition (which has over 220,000 views on YouTube), then their cheeky charm and soulful harmonies will be on your radar very soon. Est.1987 headed down to spend the day with the twins as they performed at Thorpe Park for the Showcase Live wrap party. 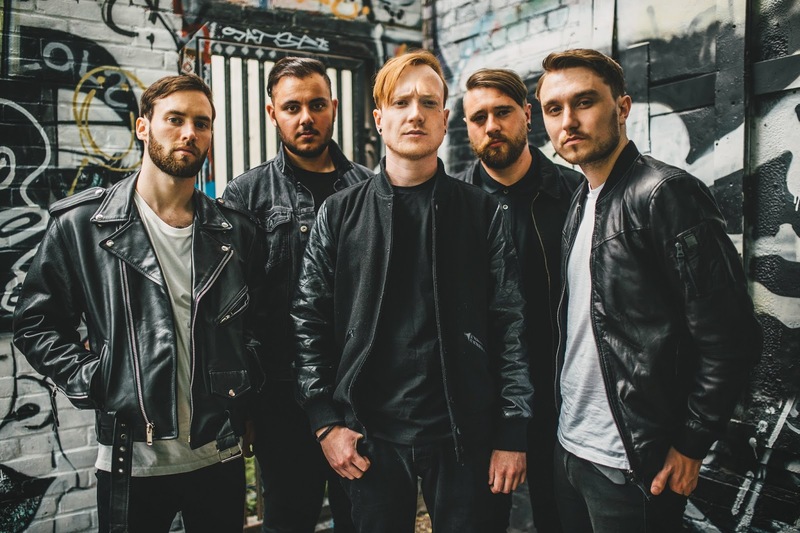 Mallory Knox will head out on their biggest tour yet in November, in support of their highly anticipated second album ‘Asymmetry’, out 27th October 2014 on Epic Records/Search and Destroy. 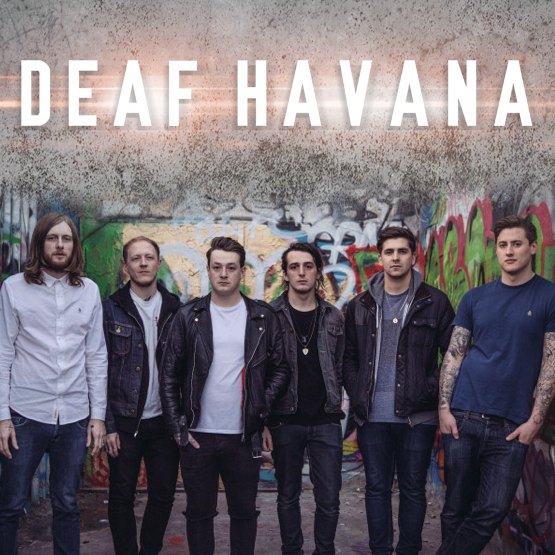 Support on the tour comes from Frank Iero and the Cellabration, Fort Hope and Mooseblood.